A man was found shot to death in midtown around 4 p.m. Saturday. 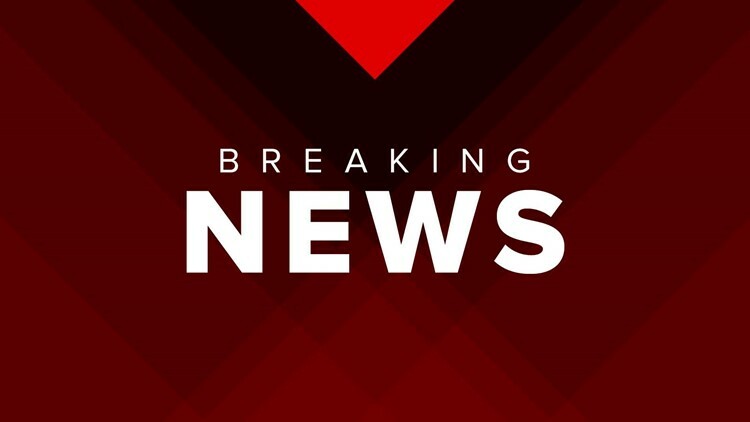 HOUSTON — One person is dead after a shooting in midtown, according to the Houston Police Department. HPD homicide responded to a male fatally shot in the 4400 block of San Jacinto, the department said in a tweet Saturday. It happened around 4 p.m. There were no additional details about the shooting or the victim. This is a developing story. Stay tuned to KHOU.com for more details as we learn them.